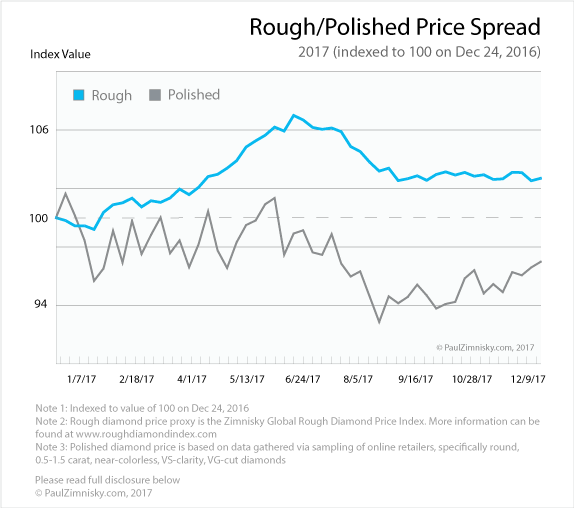 Through mid-December 2017, rough diamond prices are up 2.7%* year-to-date, while polished prices are down 3.5%**. 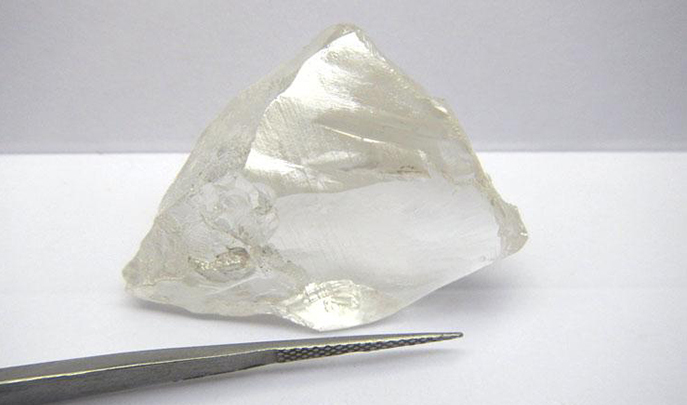 However, despite shrinking manufacturer margins, the midstream segment of the industry still bought $5.3B worth of diamonds from De Beers this year, including $450M at the final sight which was 7% over the comparable sight last year and 81% over 2015. De Beers’ full-year sales were -5% relative to last year and +53% over 2015. Russian-major, ALROSA (MICEX: ALRS), is on pace to sell $4.4B of diamonds in 2017, which would be in line with 2016 and 27% over 2015. 2017 has been a year of excess inventory shifting from the upstream segment of the diamond industry to the mid-stream segment. 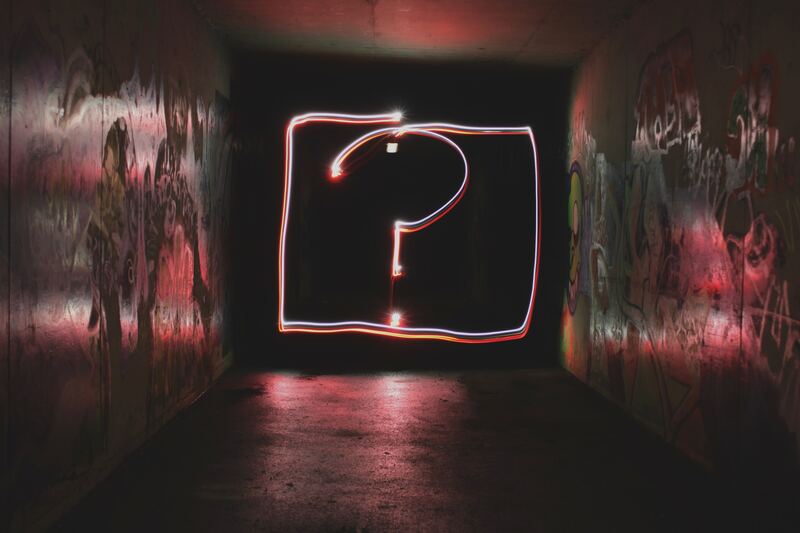 For instance, industry leaders De Beers and ALROSA have both see their inventories decrease by an estimated 1.6M and 2.3M carats, respectively, through Q3 2017, this despite both producers also increasing production this year. World-wide natural diamond production is estimated to rise to approximately 148M carats in 2017 which would be a 7% increase in volume over last year. 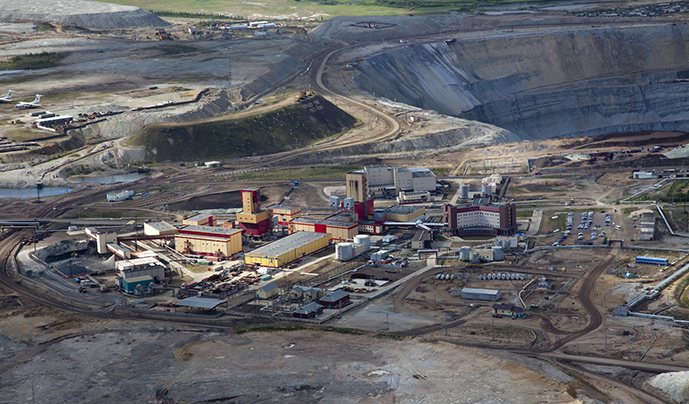 The increase mostly due to the commencement of production at three new mines, the ramping-up of production at previously curtailed operations and expansion projects at legacy mines. Despite various operating setbacks and political challenges that have disrupted production at multiple mines this year, including an accident that has since halted production at ALROSA’s Mir mine, most major miners are still on pace to produce towards the higher end of guidance ranges. Most industry participants would agree that the first half of 2017 was strong, however, the second half relatively disappointing. Demand for rough returned aggressively in early-2017 as manufacturers in India recovered from the late-2016 liquidity crisis caused by the government’s demonetization of high denomination bank notes. However, by mid-year, new polished entering the market compounded an already overstocked global polished inventory and manufacturers noticeably pulled back operating activity punctuated with longer-than usual Diwali factory closures in the fall. In recent weeks manufacturer activity has begun ramping up again, as the industry prepares to replenish Christmas and Indian wedding season stock and deliver for Chinese New Year demand. The U.S. consumer market is currently supported by a relatively strong economy. With the stock market regularly making new all-time highs and with most employment figures at favorable levels, consumer sentiment is positive. Pending tax reform and the recent appointment of a new Fed chairman that favors continued dovish policy has supported this trend. 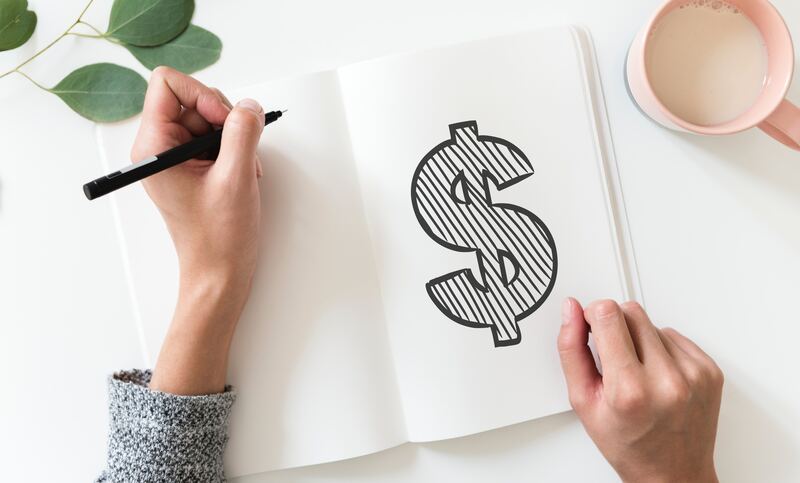 America’s largest jeweler, Signet Jewelers (NYSE: SIG), had a challenging 2017, however most of underperformance can be attributed side effects associated with the company restructuring, and not necessarily the appetite of the U.S. consumer. 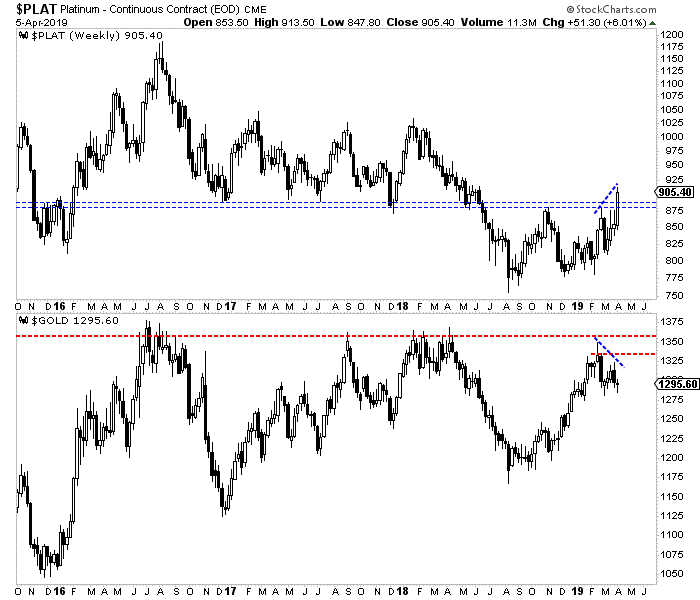 In fact, globally-diversified Tiffany & Co. (NYSE: TIF) recently noted the U.S. market as one of its strongest. A Luk Fook storefront in Macau. 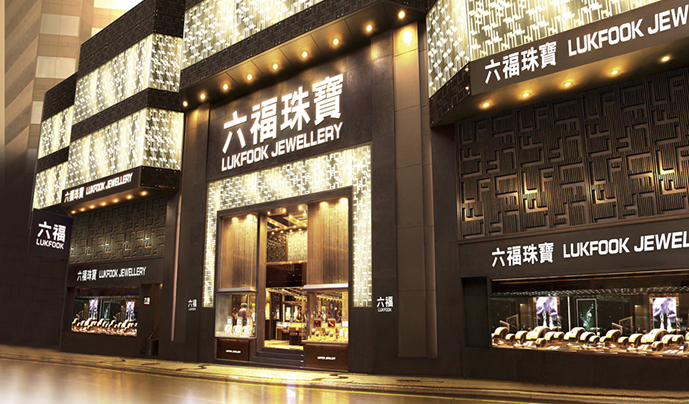 Source: Luk Fook Jewellery Group Ltd.
Tiffany also noted particular strength in the company’s Mainland Chinese market. Recent results from leading Greater China jeweler, Chow Tai Fook (HK: 1929), supports this as the company has seen same-store-sales growth for four consecutive quarters in its Mainland market and three consecutive quarters in Hong Kong/Maccu. Luk Fook (HK: 0590), which has a greater exposure to Hong Kong than Chow Tai Fook (which is more Mainland focused), had same-store-sales growth of over 11% in the six-months ending September 30, which stands out against three prior comparable years of decline. The U.S. is still by far the largest end-consumer market for diamonds at about 50%. Greater China, which includes Mainland China, Hong Kong, Macau and Taiwan, and India represent the industry’s fastest growing large markets. Global diamond supply is estimated to marginally decrease about 1.5% in 2018 to 146M carats and global polished diamond wholesale demand is estimated to hit $26.6B next year, which would be a 3.8% increase over 2017. *Rough diamond price based on the Zimnisky Global Rough Diamond Price Index. More information can be found at www.roughdiamondindex.com. **Polished diamond price based on data gathered via sampling of online retailers, specifically round, 0.5-1.5 carat, near-colorless, VS-clarity, VG-cut diamonds. All figures in U.S. dollars unless otherwise noted. 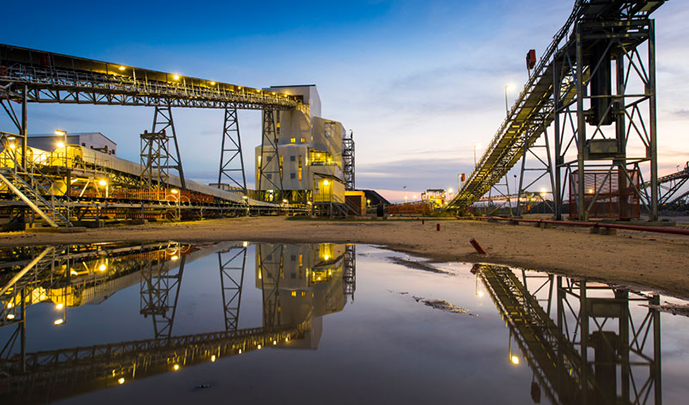 De Beers is 85% owned by Anglo American plc and 15% owned by the Government of the Republic of Botswana. 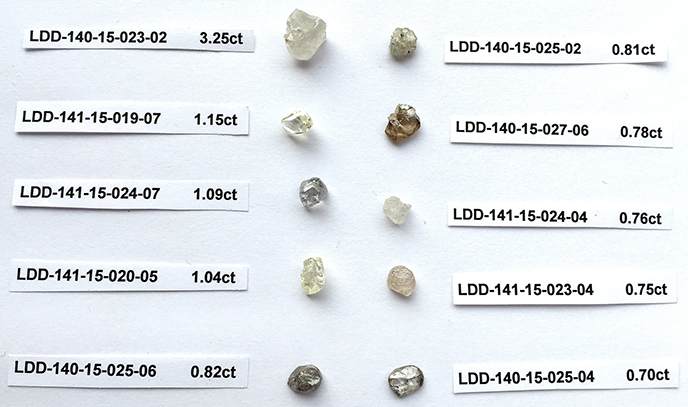 At the time of writing the author held a long position in Lucara Diamond Corp, Stornoway Diamond Corp, Mountain Province Diamonds Inc, Kennady Diamonds Inc, Tsodilo Resources Ltd, North Arrow Minerals Inc, Signet Jewelers Ltd and Peregrine Diamonds Ltd. Please read full disclosure below. Paul Zimnisky is an independent diamond industry analyst, author of the Zimnisky Global Rough Diamond Price Index and publisher of the subscription-based State of The Diamond Market monthly industry newsletter. In 2018, he will be speaking at Mining Indaba in Cape Town, South Africa on February 6, and Mines and Money in New York on May 9. 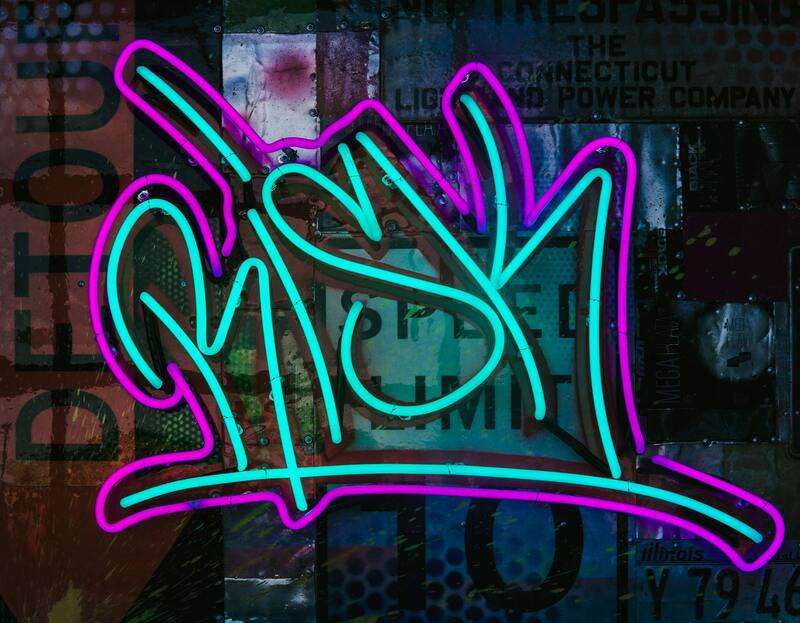 Paul can be reached at paul@paulzimnisky.com and followed on Twitter @paulzimnisky.